The research and development is a crucial element in the growth of the company. Each and every one of our specialized division is capable for designing and developing new products. A skilled team of experienced engineers and competent workers support the manufacturing process. 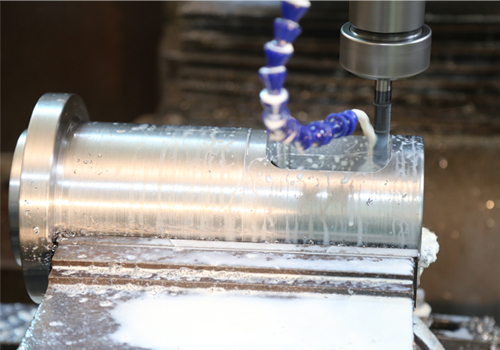 The manufacturing processes comprise the development of components, die, mould, gauges, jigs and fixtures. 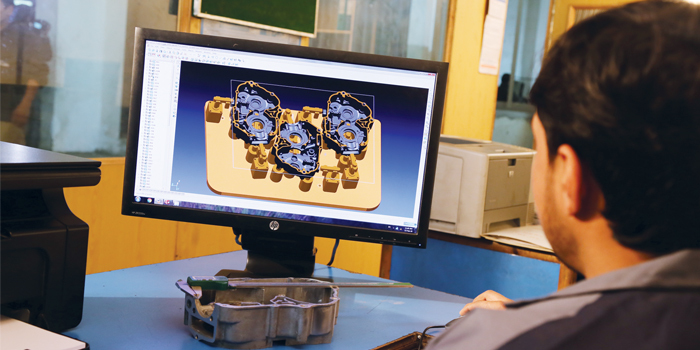 In addition to these new development activities, a specialized section of R & D (research and development) continuously audits the existing manufacturing process and improves them by the improvements of layouts, moulds, jigs and fixture.